We provide a wide variety of laser treatments in Cheltenham. 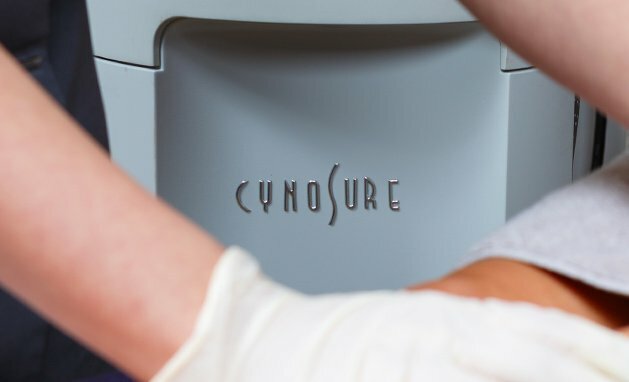 At the Cygnini clinic, all laser treatments are performed by Doctors, Nurses and Aestheticians with specialist training in skin laser treatment. We offer Laser hair removal and facial thread vein removal. Browse our treatments below and make a booking with our friendly team, if the treatment you’re looking for is not listed, please contact us for further discussion.